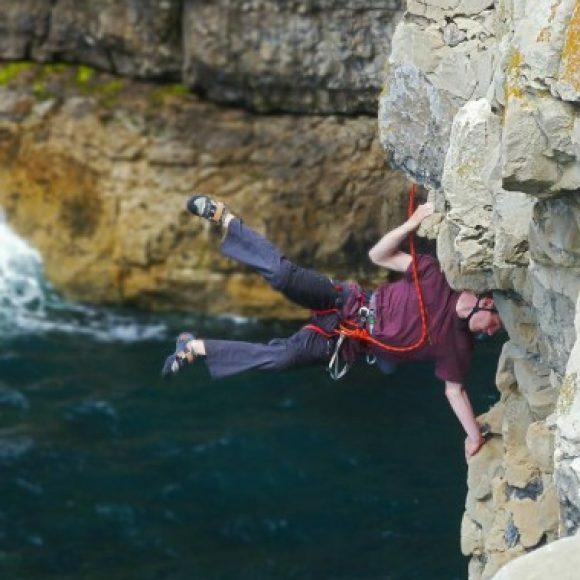 I have been climbing for 8 years in various locations around the UK and Europe. I have climbed to E4 6a, 8a sport and boulderd up to V8. I am a freelance routesetter and climbing instructor based in Southampton. Qualifacations hled: RCI, CWDI, RSA level2 and D1+e licence . I have been setting for 6 years now around the south coast, venues include: Boulder Shack Climbing Gym, Southampton Climbing Wall, Reading climbing center, Hi-rock, Chichester College, Midhurst College. I can consistenly set up to V7 on boulders and up to 7b on ropes.